Read all 12 reviews and thoughts (average: 1.17 out of 5) on the Pongpan House Phi Phi before you book online. 37 euros /nuit pour un "hotel" qui en vaut Ã peine 10! Don't make the same mistake as me! It's a bed but its no hotel! Don't walk, but run away from this place. 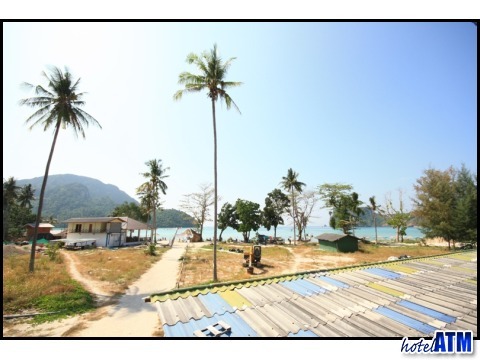 Worst Hotel on Koh Phi Phi. Do not stay here.